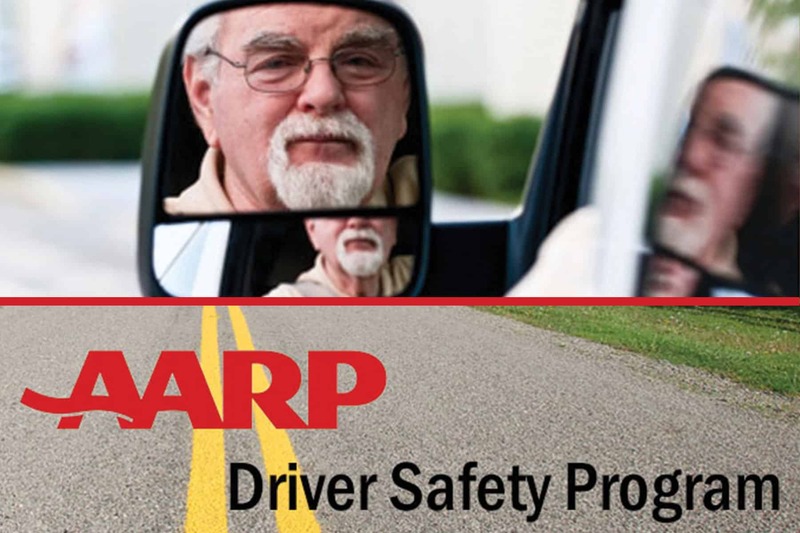 Driver safety classes are offered at our Sarasota County activity centers, thanks to a partnership with the American Association of Retired Persons. AARP also provides free tax preparation at the Sarasota Friendship Center. At the Friendship Centers, we are proud to be affiliated with many cutting-edge organizations dedicated to serving older populations at the state and national level.